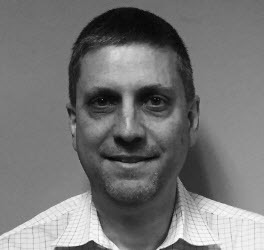 President and CEO of Ammacore, Chris Gaffney, directs daily operations, including the development and implementation of strategic plans and growth strategies to maximize business expansion across the United States and Canada. He developed Ammacore’s proprietary system to identify, screen and select the most highly-skilled talent to assure the best quality and caliber of service for each Ammacore client. 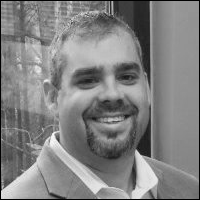 Chris has more than 14 years of accomplished experience in Channel Sales Development, Marketing, Sales, and technology-based Business Consulting. Prior to founding Ammacore, he served as Founder and Chief Marketing Officer of Future Generation Resources (FGR), a firm that delivers IMAC (Installations, Moves, Adds, and Changes), Deployment, Break/Fix, and Emergency Support field services nationwide. 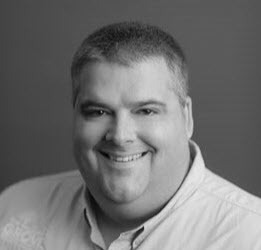 Chris developed, trained, and managed a dedicated call center to service the growing portfolio of clients. He sold the business in 2012. Prior to founding FGR Chris served in multiple Senior-Level roles with Best Buys, Pomeroy and ServiceLive. His past experience includes account management, business development, technology consulting, product marketing, and channel sales. 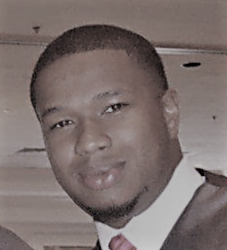 He has an in-depth knowledge of telephony, enterprise products and services, networks, video conferencing, digital signage, and multiple software applications.